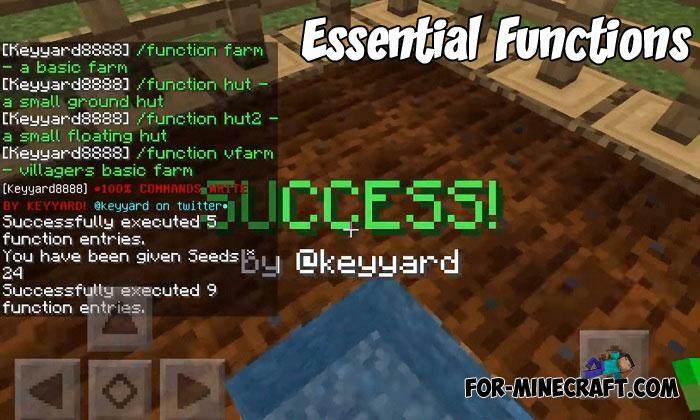 For a full comparison, Essential Functions is more like the Instant Structures mod which adds.. 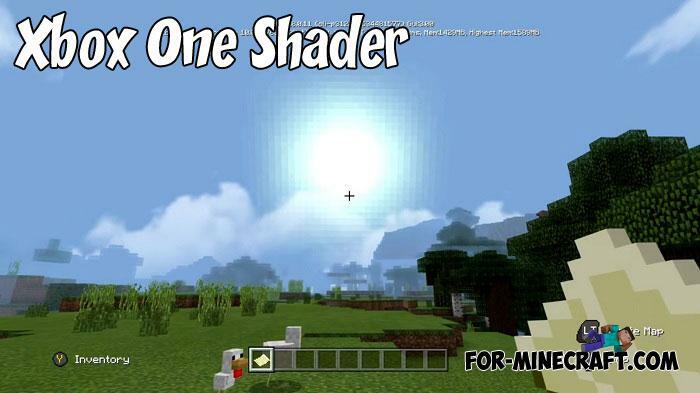 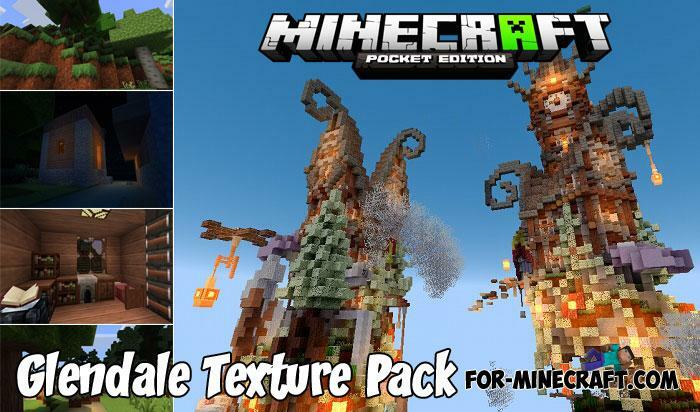 The area of this map is 5×512×5 blocks, which makes it the highest speed survival among other MCPE maps.. 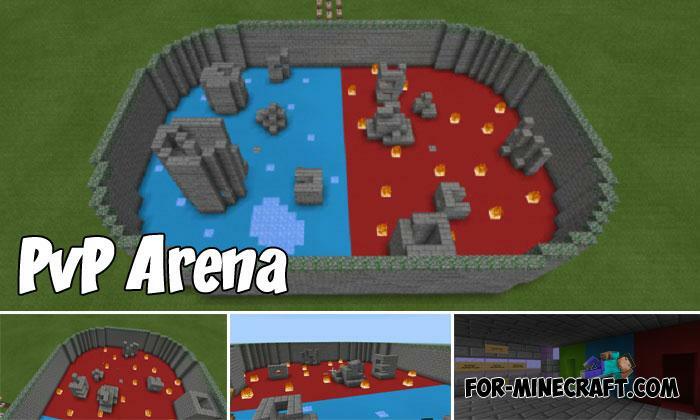 There is only you and enemies in this arena and nothing else and how you will win depends only on you.. 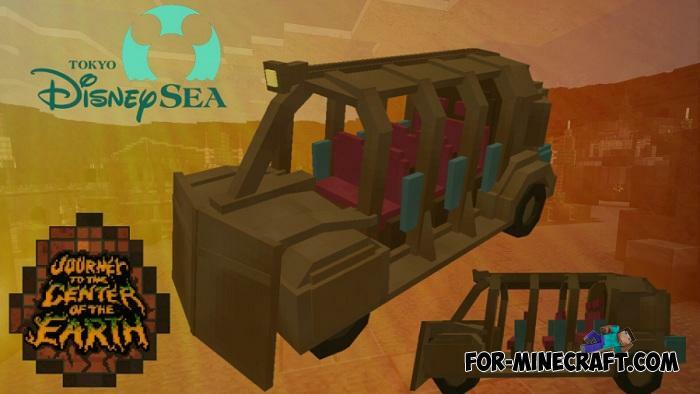 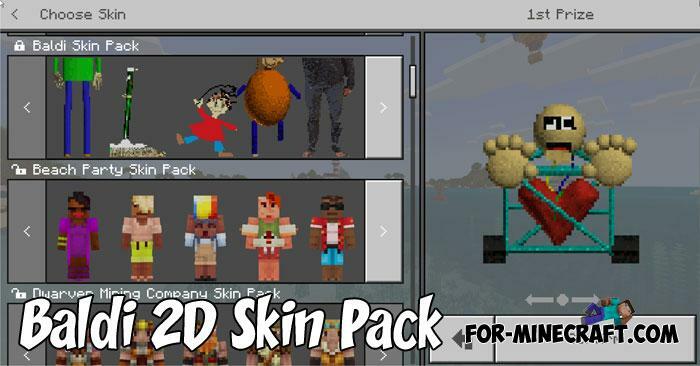 The list of unusual vehicles for Minecraft PE is replenished with this wonderful mini bus..
Last time, we added the Chocapic shaders primarily designed for Windows 10 and they work well..
Do not be surprised that this Baldi style is not optimized for Minecraft PE at all, it really is..